For more than fifteen hundred years Christianity has cultivated a rich and varied teaching on the practice of stillness and inner calm. Here we can find answers to the contemporary psychological struggle for inner peace. 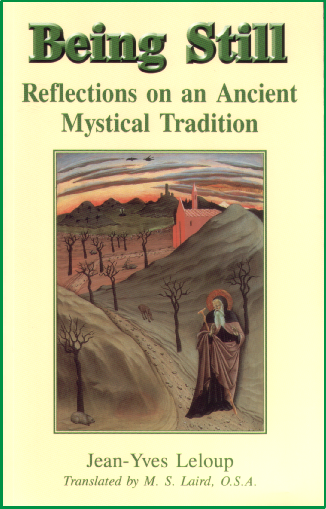 Drawn from the experience of the monasteries of Sinai and Mount Athos, here is a clear and practical presentation of the spiritual art of stillness in the face of interior pain and confusion.